Thanks to the mixture of Salt, Sugar and Natural Oils, smoothes and nourishes the skin. Marine salt provides a smoothing and draining anti-water action: recalls to surface toxins and excess fluids by osmosis, favoring their eliminations. Sugar balances hydration and gently exfoliates the skin. MARINE SALT: provides an anti-water and smoothing action. Great exfoliating element for the GEOMAR thalasso. Guarantee of success and efficacy. 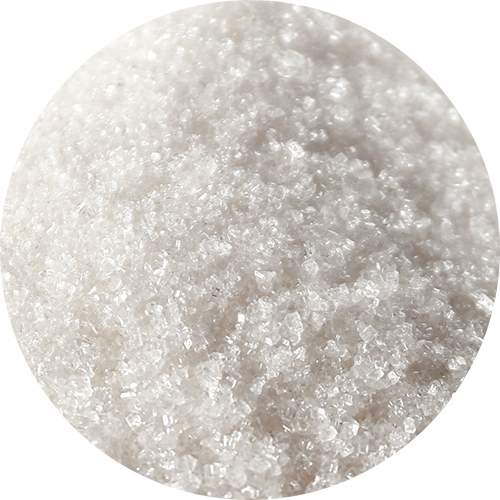 SUGAR provides a delicate exfoliating action on the skin, rebalancing its moistur. CENTELLA AND ELDERFLOWER stimulate the anti-water and body drainage effect. 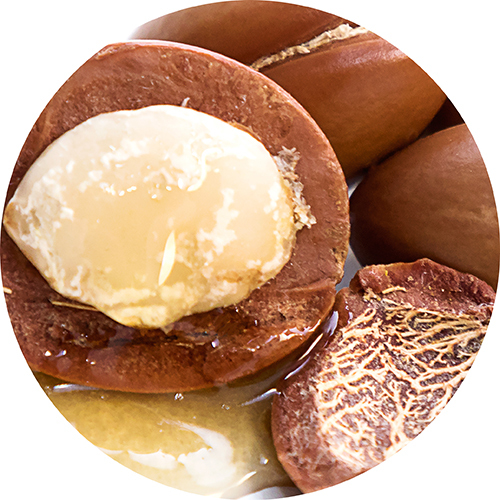 ARGAN, MACADAMIA AND ALMOND OILS nourish the skin increasing its resilience. BLUEBERRY helps to protect the capillaries. OLIGOELEMENTS FROM DEAD SEA restore brightness and resilience to the skin. With a constant use the skin appears smoother and soft and thanks to the synergic action of massage with scrub elements help to smooth the skin imperfection and help to stimulate the microcirculation. Before each use, blend the salt and oil with the spatula to obtain a homogeneous consistency. Apply to wet skin, leave it on 3/5 minutes, massage with circola motion from the bottom upward and rinse thoroughly. it's ideal complete the tratement with cold water to tonify the skin's tissue. Recommended use: once or twice per week. Sodium Chloride, Peg-7 Glyceryl Cocoate, Ethylhexyl Stearate, Aqua (Water), Sucrose, Fructose, Argania Spinosa Kernel Oil, Macadamia Ternifolia Seed Oil, Prunus Amygdalus Dulcis Oil (Prunus Amygdalus Dulcis (Sweet Almond) Oil), Maris Sal (Sea Salt), Sambucus Nigra Flower Extract, Centella Asiatica Extract, Vaccinium Myrtillus Fruit Extract, Glycerin, Isopropyl Myristate, Triticum Vulgare Germ Oil (Triticum Vulgare (Wheat) Germ Oil), Tocopheryl Acetate, Bht, Parfum (Fragrance), Hexyl Cinnamal, Phenoxyethanol, Ethylhexylglycerin, Ci 19140 (Yellow 5), Ci 16035 (Red 40), Ci 15985 (Yellow 6), Ci 42090 (Blue 1).